Product categories of Drying Equipment, we are specialized manufacturers from China, Drying Equipment, Sludge Dryer suppliers/factory, wholesale high-quality products of Industrial Dryer R & D and manufacturing, we have the perfect after-sales service and technical support. Look forward to your cooperation! Industrial Drying Equipment is traditional dryer machines. This equipment has such advantages as reliable working condition, elastic operation, strong adaptability and high processing capacity. It is widely used in many industries such as metallurgy, building material, chemistry, coal washing, fertilizer, sand, ore, clay, kaolin and sugar. 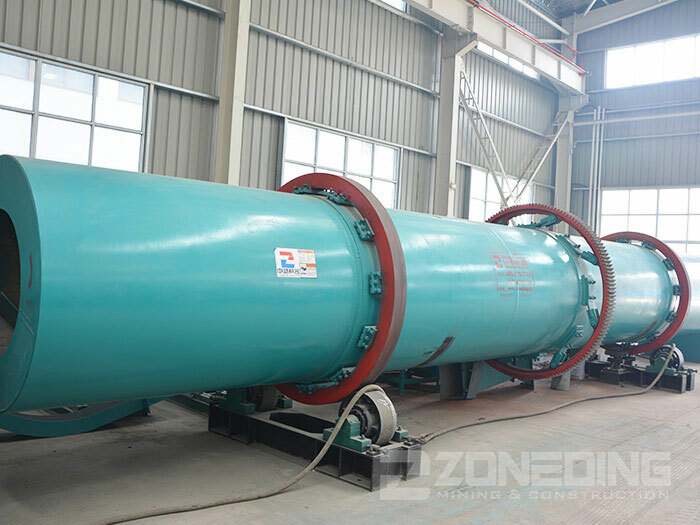 The diameter of Drum Dryer is 1000-4000mm, and the length can be determined according to the specific drying requirement. The drying equipment working principle: the moist materials that go inside the cylinder of the dryer machine will be repeatedly lifted and scattered by the lifting board on the rotating wall, and in the falling process, the materials will be crushed by the scattering device into fine particles whose specific area is greatly increased, and the fine materials will sufficiently contact the hot air and will be dried. 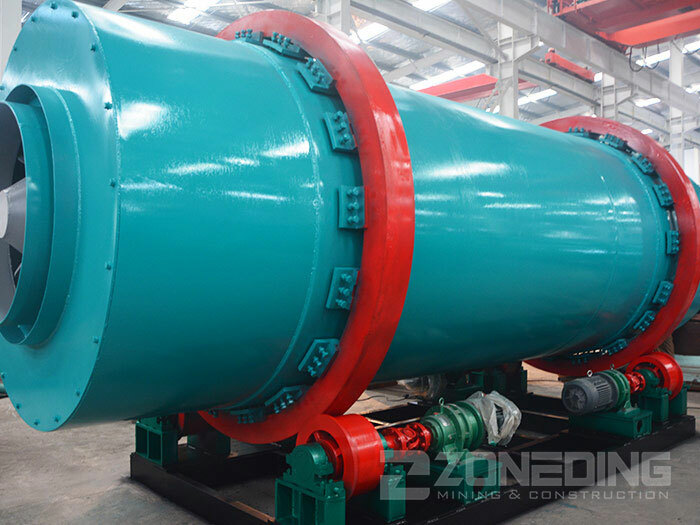 Zoneding Machine has been specialized in designing and manufacturing drying equipment for more than 20 years and we can supply one-stop service for our clients: the selection of equipment model, design and manufacturing of the equipment, installation and debugging, operation.